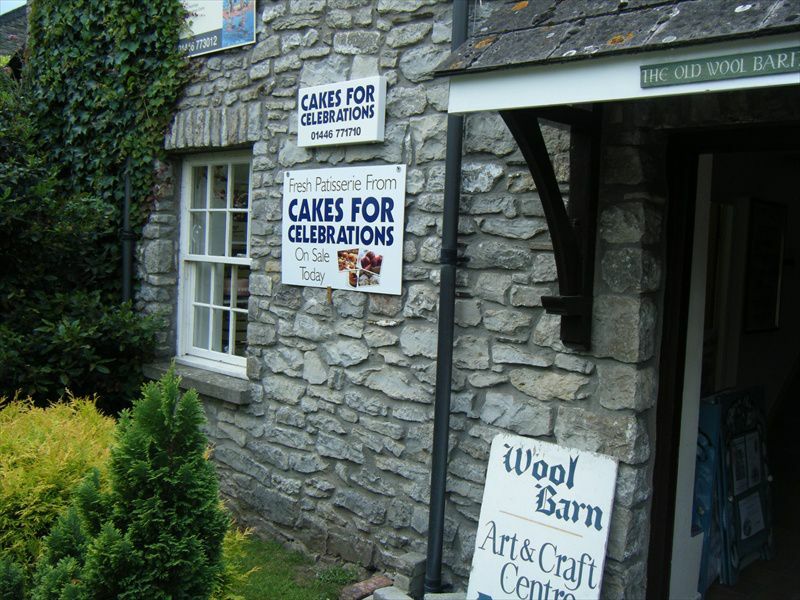 Cakes for Celebrations is the complete Wedding and Celebration Cake design studio located in the pretty market town of Cowbridge in the Vale of Glamorgan, South Wales…. 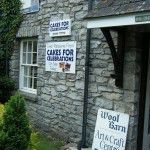 Our studio is on the ground floor of “The Old Wool Barn Craft Centre” which is situated in a small garden courtyard just behind the High Street, and is reached through a walkway just past Arthur John the Ironmongers in the main street. 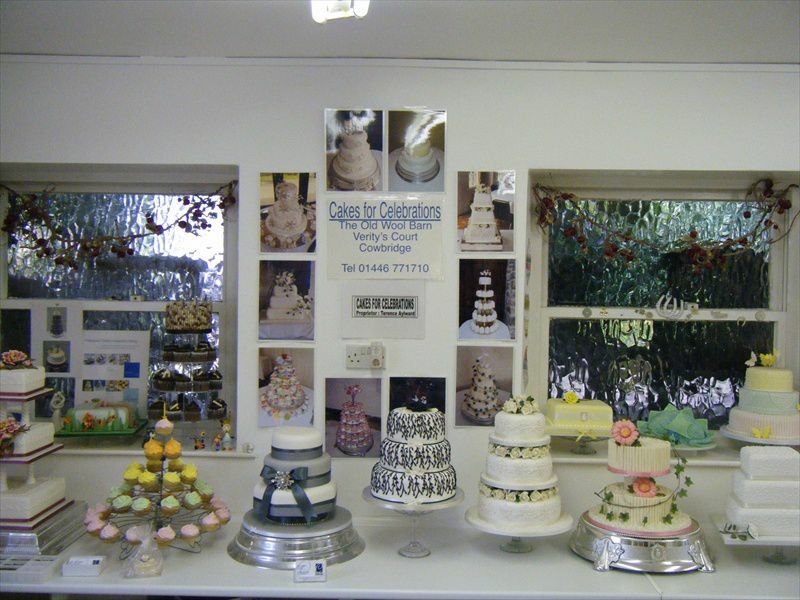 We offer a personal, professional service to create the perfect celebration cake for you. 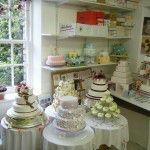 Our designs include Wedding Cakes, Birthday Cakes, Christening Cakes and Anniversary Cakes in all shapes and sizes and these are all homemade with the finest ingredients. 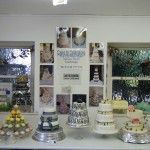 Whether you are looking for modern or traditional style cakes, “guest cakes” cupcakes or individual dessert style cakes we will ensure the finished design will complete your dream celebration. 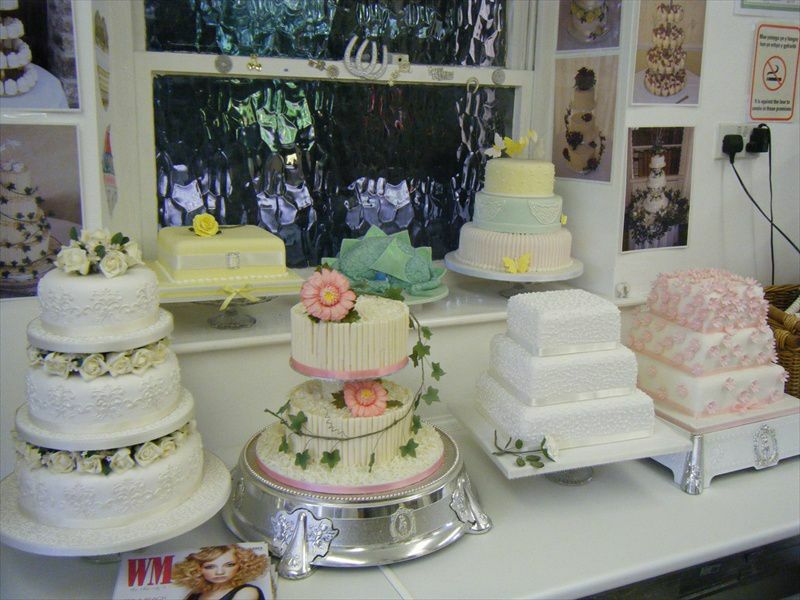 We have used a selection of sugar flower sprays on our cakes. Fresh flowers can also be used and the style of these needs to be discussed with your florist. With regards to pricing, as all cakes are all individually designed and handcrafted, a firm price will be given when the final design has been decided. 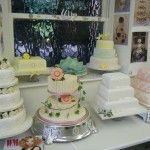 We also try and deliver all Wedding Cakes to the reception if at all possible and the cake is set up for you at your chosen venue. However delivery outside the area of Cowbridge does incur a small charge. 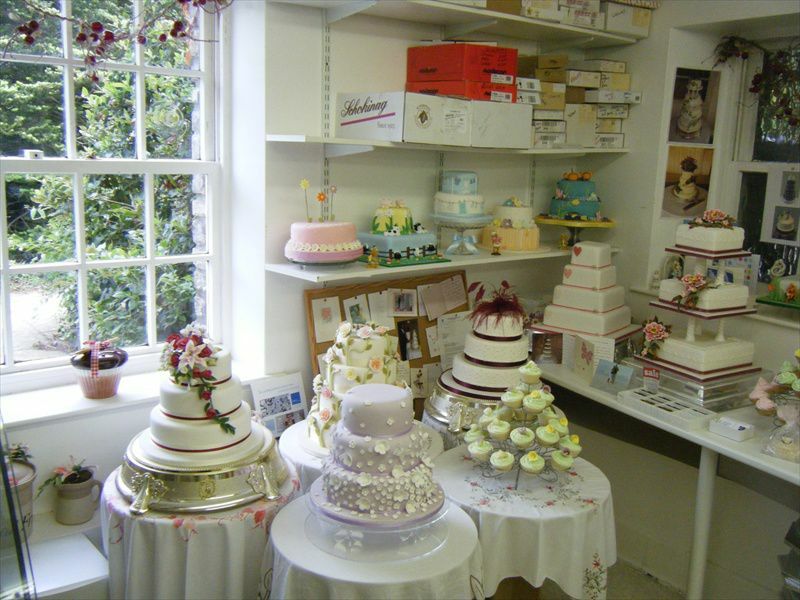 Unfortunately due to the fragile nature of the cakes we do not offer a delivery courier service. All birthday cakes are collected from the shop.